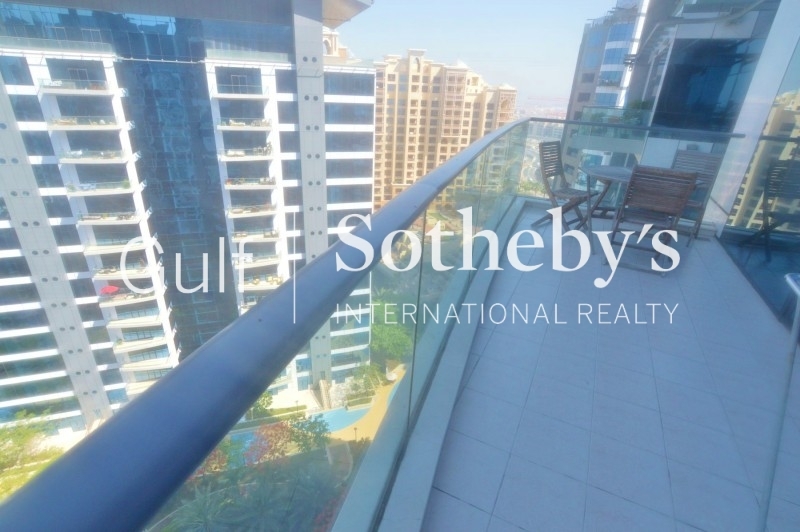 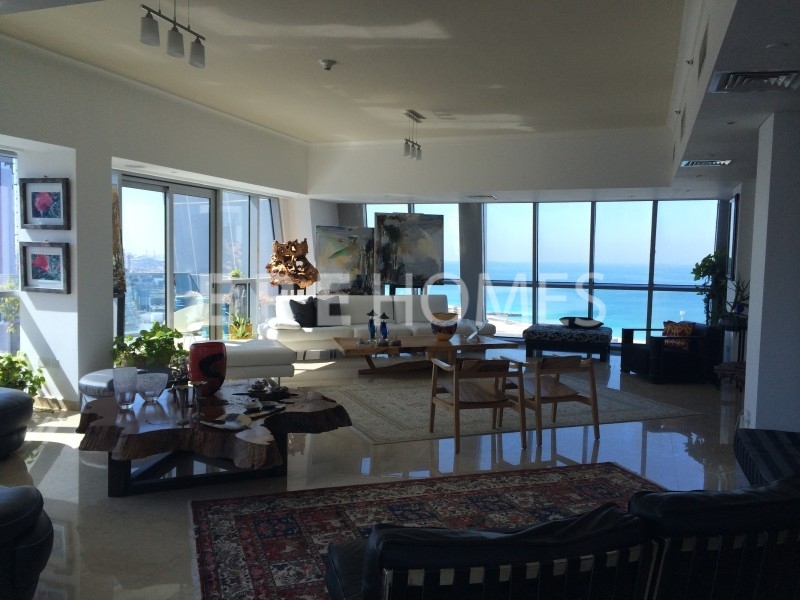 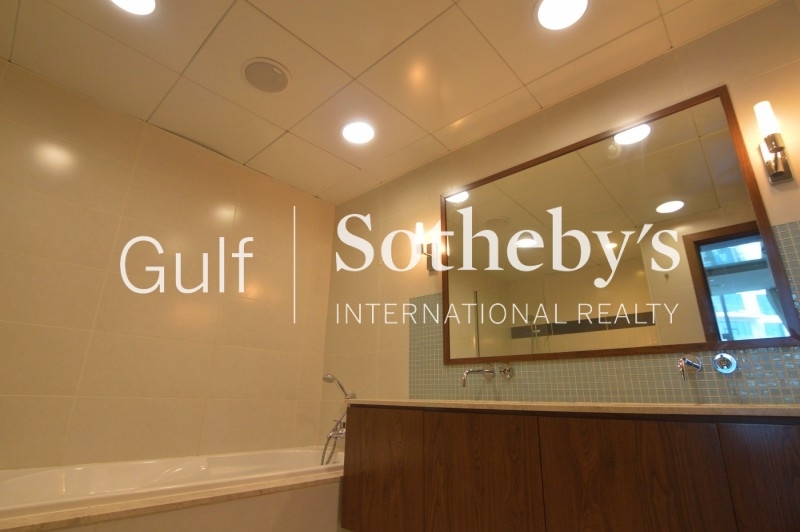 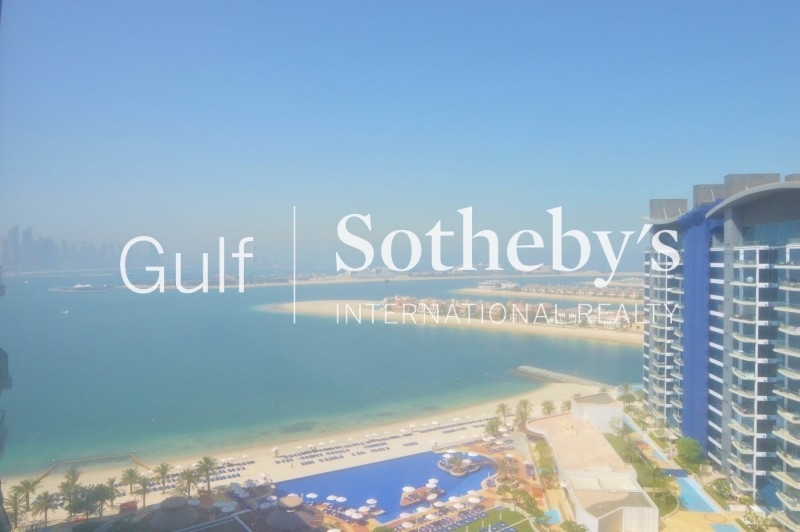 gulf Sotheby'S International Realty Is Pleased To Offer You This Exclusive Three-Bedroomtownhouse In Fairmont Residence, Palm Jumeirah. 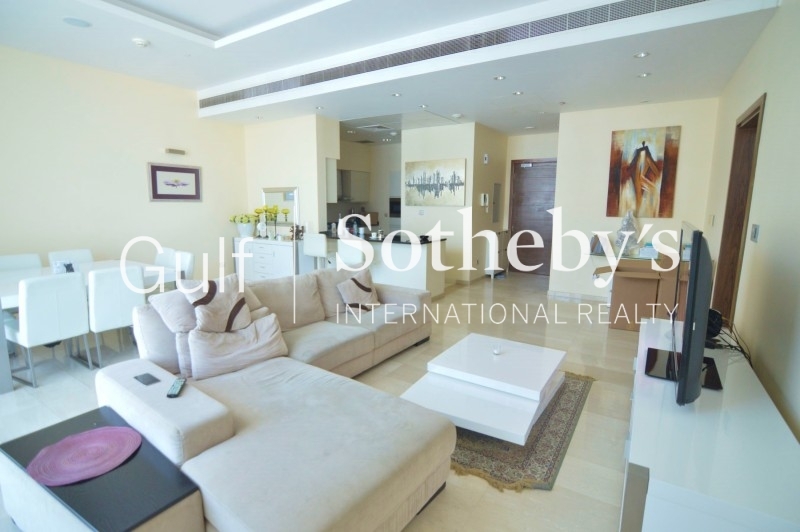 This Unique Property Offers Bright And Spacious Living And Dining Area Connected To A Private Plot With A Pool And A Sitting Outdoor Area. 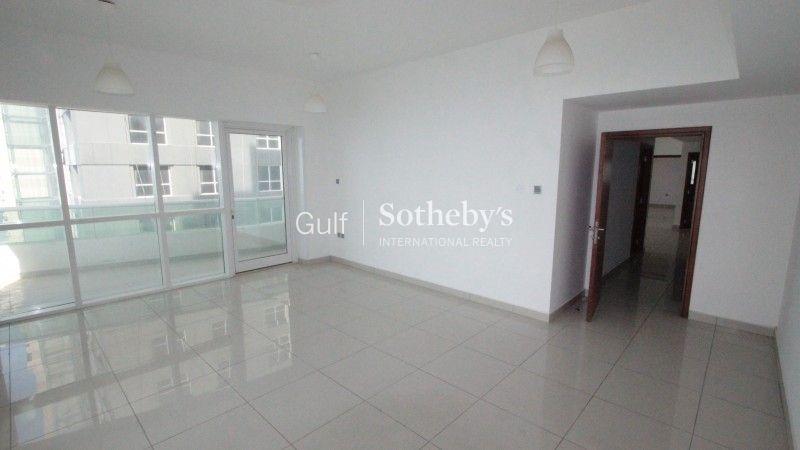 All 3 Bedrooms Are En-Suite With A Walk-In Wardrobe. 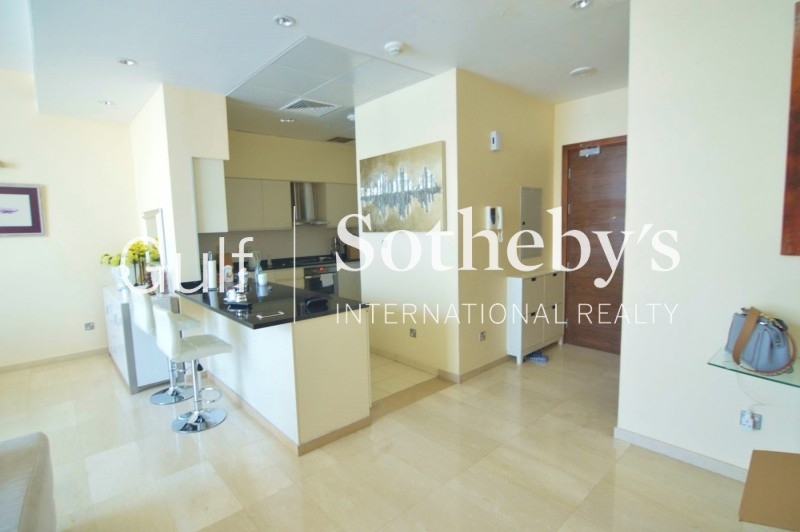 The Modern Kitchen Is Fully Equipped. 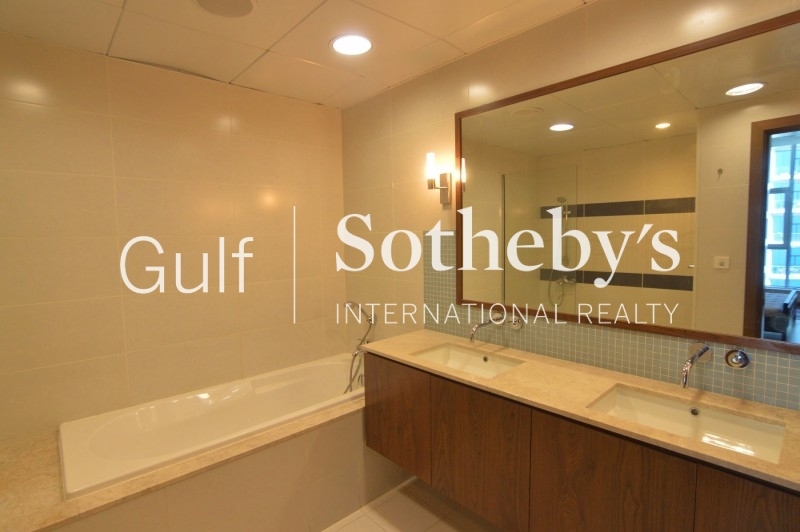 The Property Offers A Private Garage, Large Storage, And A Maids Room. 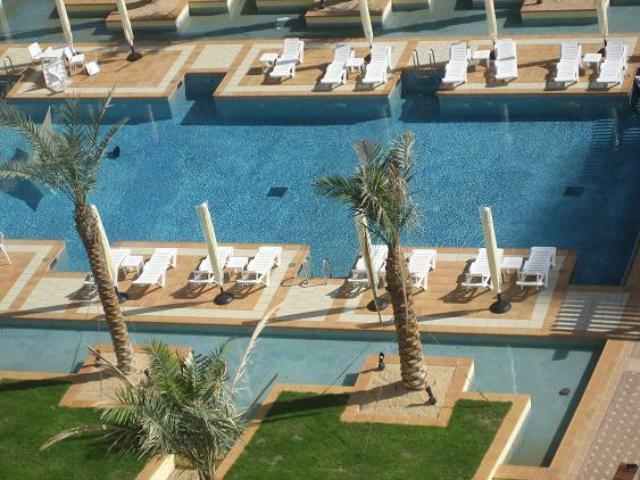 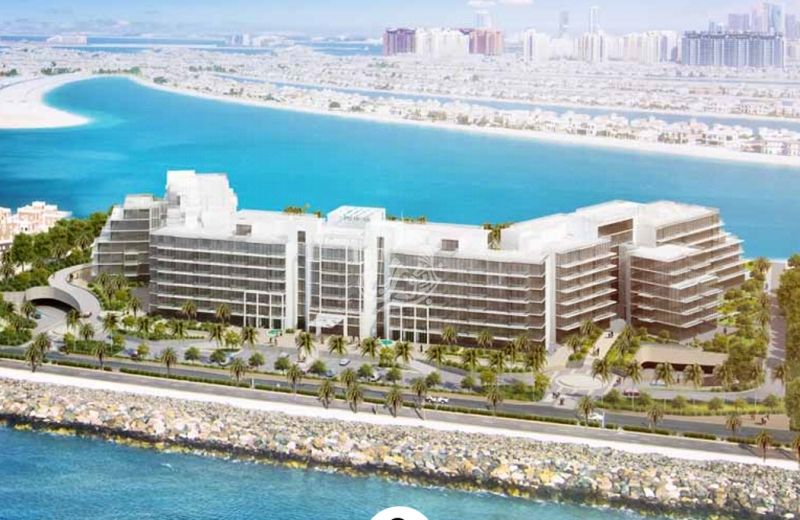 Accessto The Outstanding Swimming Pools, Gym, And A Private Beach At The Fairmont Hotel. 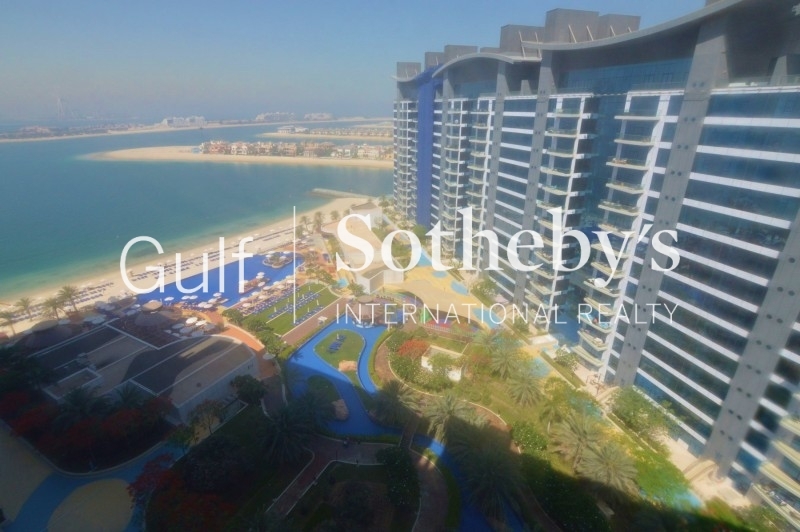 The Palm Jumeirah Is A Community Of Leisure And Shopping Amenities And Provides Easy Access To All Major Highways, Schools, And Malls, This Really Is The Place To Live.